The phrase ‘picture perfect’ was invented for The Swan Inn. Perched on the banks of the River Windrush, overlooking the village cricket ground, wisteria creeping over its honeyed stone walls and situated in one of the prettiest corners of the Cotswolds – it is what idylls are made of. It even featured in Downton Abbey (the location of Sybil’s elopement with Branson, for the Abbyeites amongst you). The Swan Inn is owned by the last surviving Mitford sister, Deborah, ‘Debo’, Dowager Duchess of Devonshire and run by a husband and wife team, Archie and Nicola Orr-Ewing, who have transformed The Swan into a fabulous gastropub with eleven boutique-hotel-standard rooms. Hello? Did you not hear me mention the Mitford name? We love the rooms – choose from The Stables – of which Debo’s Room (The Duchess’ Suite) with its separate sitting room, is the crowing glory. We stayed in the recently converted Riverside Cottage, with its views over the Windrush. 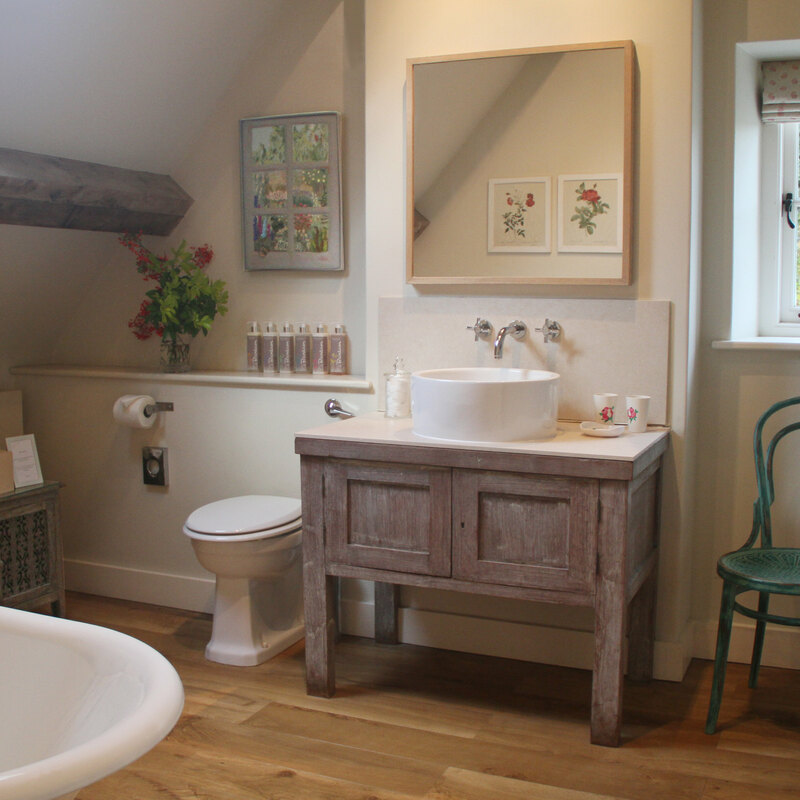 All bedrooms are simple but luxurious: big beds, crisp linen, vintage armchairs, retro radios – and full-size, organic Bantam Bath products (which smell delicious), which are produced locally for The Swan. What’s in it for foodies? There is a reason The Swan has been heaped with gastro accolades: it is foodie heaven. The seasonal menu is made up of local produce: goats cheese, corn-fed chicken, steak. You can even make like Cameron and Holland and order potted shrimp followed by trout. Breakfast is a hearty feast designed to set you up for a day of tramping through the countryside: kippers, creamy porridge, smoked salmon and scrambled eggs. Choose from the excellent wine list or local ales. 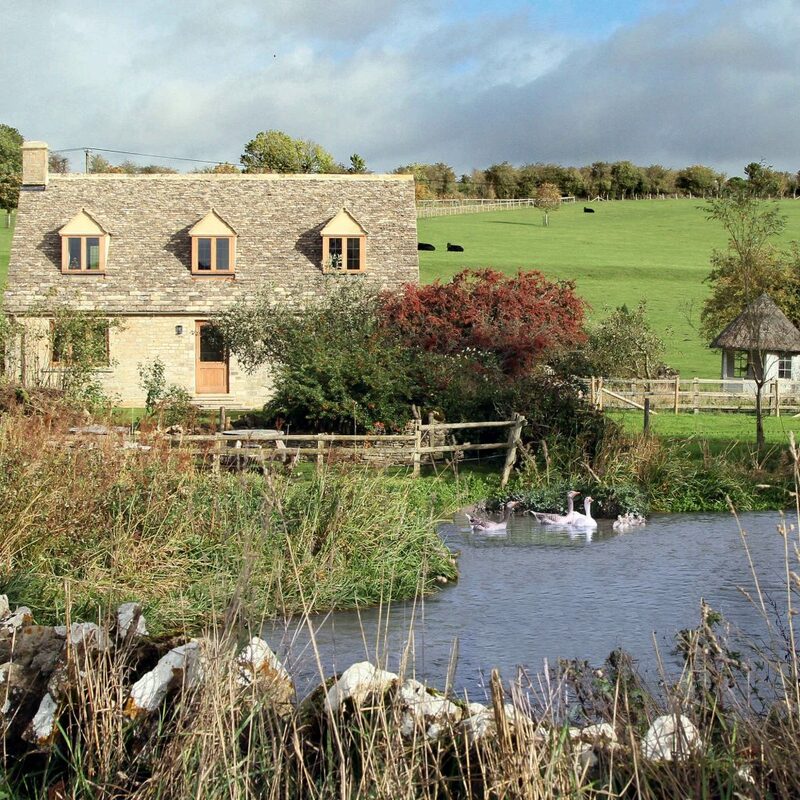 A 20-minute taxi journey from Charlbury train station; 24 miles from Cheltenham. A completely charming gastropub with the added bonus of boutique hotel bedrooms.